Sonic the Hedgehog has been Sega's mascot since his creation in 1991, and he's one of the most recognizable game characters around. So it's no surprise that he appears to promote formats other than his own video games, but I've gotta admit this is a new one on me. 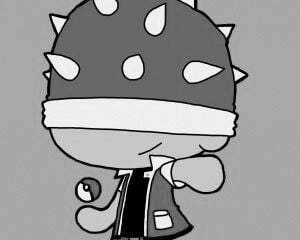 It's not terribly uncommon for game characters to cross promote with other formats, but usually they show up in other media. It's much less often that you see a game character promoting a form of transportation, though it does happen occasionally; the Pokémon jets flown by All Nippon Airways come to mind. 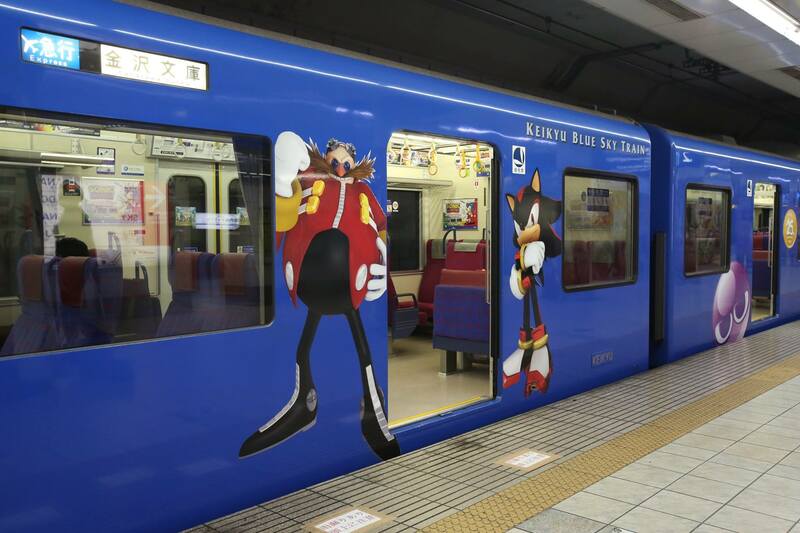 But to my knowledge, this is the first game character to promote a train line. The Keikyu corporation's "Blue Sky" line are electric commuter trains that service Tokyo, and you may have ridden on one if you've ever taken a train from Tokyo's airport. They aren't nearly as fast as the Shinkansen or "bullet trains," but Wikipedia notes that they can reach speeds of up to 120 kph (75 mph). 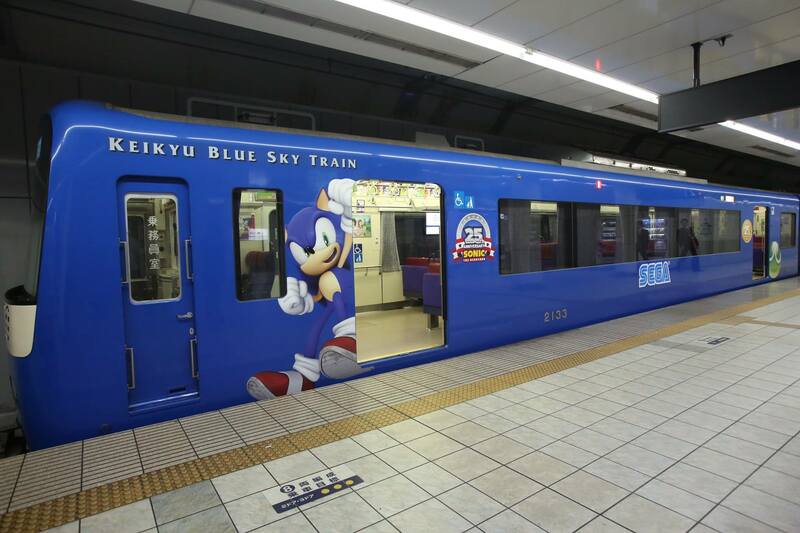 This of course pales in comparison to the blue blur himself, who can canonically reach speeds in excess of Mach 5. 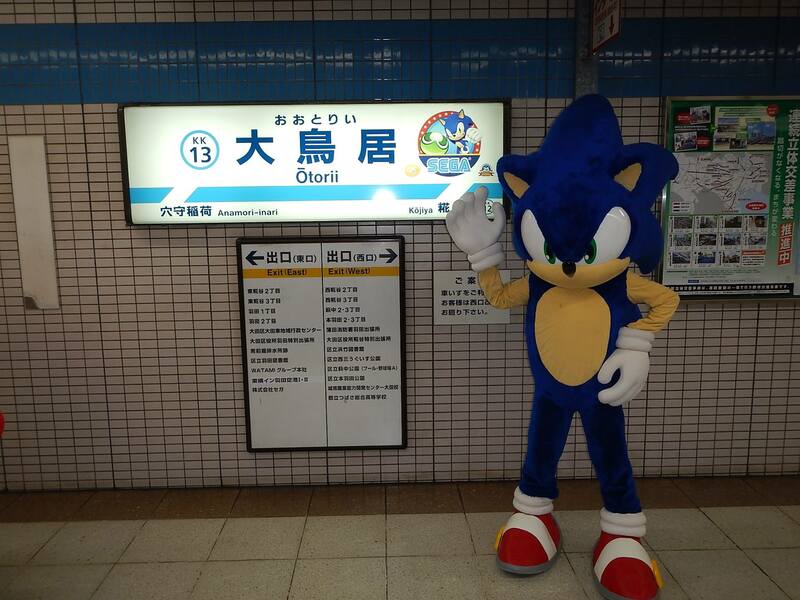 Sega sent out a mascot to help promote the trains' new livery, and pointed out that the Otorii stop is Sonic's home station, since it's closest to Sega of Japan. if you'd like to ride the trains yourself, they should look like this for the foreseeable future.